the high definition audio/video signals to a high definition display. 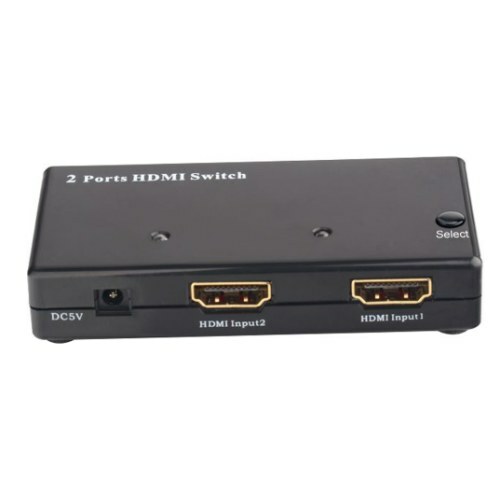 Support the highest video resolution 1080p. 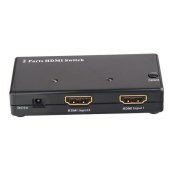 Support 3D all format, including 1080p@23.98/24Hz, 720p@59.94/60Hz/50Hz, bandwidth up to 250MHz.